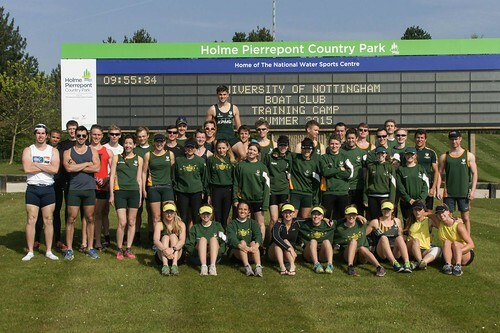 The University of Nottingham has a long tradition of excellence in rowing. Whether you are just beginning or aiming for the next Olympics we aim to provide you with the highest quality facilities and coaching in a competitive but enjoyable environment. We have a busy competition schedule, reflecting a traditional rowing club alongside the university calendar. 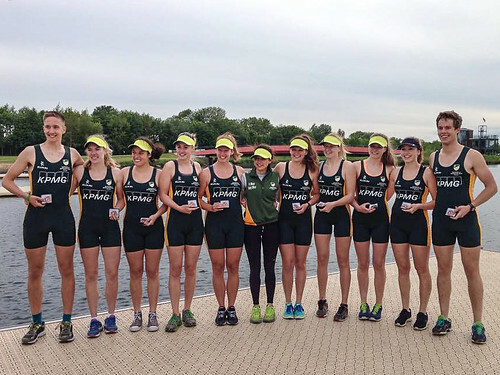 Our main events include BUCS Head and the London Heads, BUCS Regatta, and then Henley Women's and Royal Regatta along with the qualifying circuit. Rowing requires an incredible combination of strength and endurance, and training in all conditions and times can make it a tough sport; however it is also extremely rewarding. We are a very friendly society and enjoy socials throughout the year, the highlight being our club and alumni Tiger Ball. If you have never rowed before, you can join the rowing club at the start of the Autumn Semester each year when we will run taster sessions and then teach you the basics of the sport. If you have rowed before you will go into our Senior Squad. Contact nottinghamrecruitmentofficer@gmail.com if you have any questions. We train out of our boathouse on the River Trent (a 20 minute cycle from the University Campus) and also at the National Water Sports Centre roughly three times a week on Wednesday afternoons and on Saturday/Sunday mornings. Off the water we have regular training and strength & conditioning sessions at various indoor facilities. Rowing uses virtually every muscle in the body, but because it lacks the gravity/impact shocks found in many other sports, you will be able to safely develop your fitness in a short period of time. To be successful at rowing you will need to develop cardiovascular endurance, explosive strength, and core stability. Elite coaching and rowing program designed for high performance athletes. 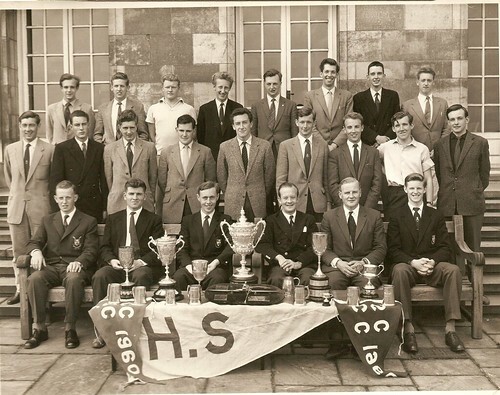 The Boat Club has an illustrious history stretching back to the 1890s, and in recent years has gone from strength to strength with strong performances at BUCS, Henley and international competitions. We have a number of alumni who have gone on to compete for Team GB.